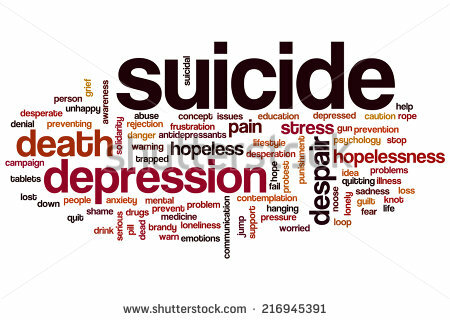 What does the word “suicide”conjure up in people? We started a discussion today about the way we talk about ‘Suicide’. The word itself can cause shock and shame, perpetuating the taboo around speaking about suicide. We still commonly hear the phrase ‘Commit Suicide’ even though it was decriminalized in 1961 to attempt suicide. We are beginning to discuss the language that we use, is it helpful? How do we feel when we talk about it in these terms? Does the language create stigma? Changing the language can change the culture; we used to talk about addiction, now we also speak about recovery as moving away from addiction, this shift has enabled recovery to be something that is supported, visible and possible. Maybe its time to start speaking differently about suicide. People shared how before having their own experiences it could be really shocking to hear the word suicide and you wanted to push the subject right away. It is important that we deal with the taboo and allow people to talk about it. It is important that we educate as this helps people to gain a better understanding. We need to change perceptions around this word. By encouraging others to say how they feel without shame or ridicule can lead to a positive change in society.